It is the spring of 2005, and Britain is in the grip of election fever. I ended up reading this story out of chronological order since I couldn't find any notes to tell me where it fit in the canon. 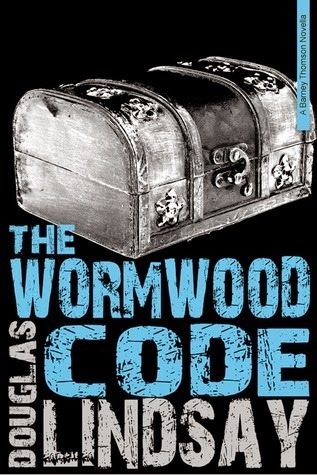 I found The Wormwood Code to be an entertaining novella, but I thought it lacked the spark of some of the other stories, perhaps because Barney only really had a supporting role and did not get highly involved in the action. If you are already a fan of the series, you will enjoy this installment. If you are new to the adventures of Barney Thomson, I'd suggested beginning with The Long Midnight of Barney Thomson.